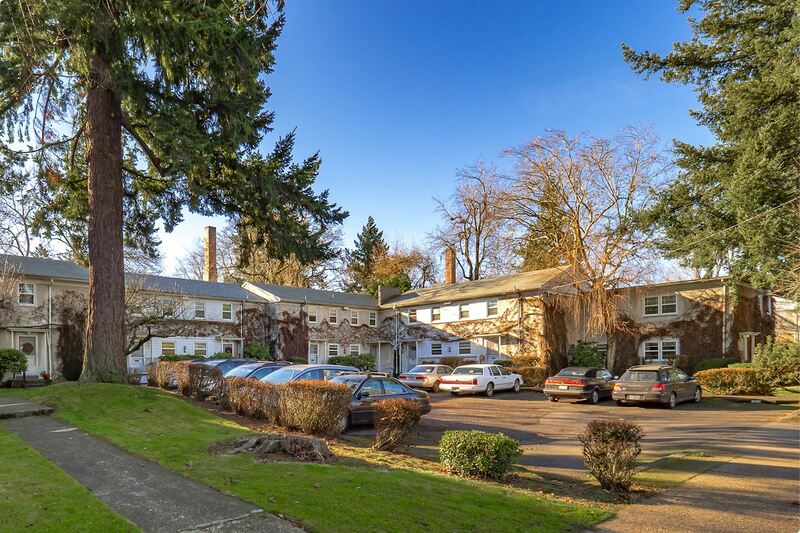 HFO Investment Real Estate (HFO) announces the sale of the Binford Garden Townhomes in Portland for $30.8 million. Binford Garden Townhomes is a unique, 1940s-vintage, low-density community with an outstanding location near the Rose City Golf Course. The property has access to Portland’s downtown and eastside neighborhoods. Approximately 80% of the asset’s total units are two-story townhome apartments with an average of 1,057 square feet. Its 172 units span 9.7 acres in 18 residential and 1 common area buildings. Owner-managed for more than 35-years, the Binford Garden Townhomes’ required that HFO strategically position the property. Some of Binford Garden’s mechanical systems were original with limited updating, and the property was self-managed. The property was sold by a long-time Oregon family to an investment group from out of state.